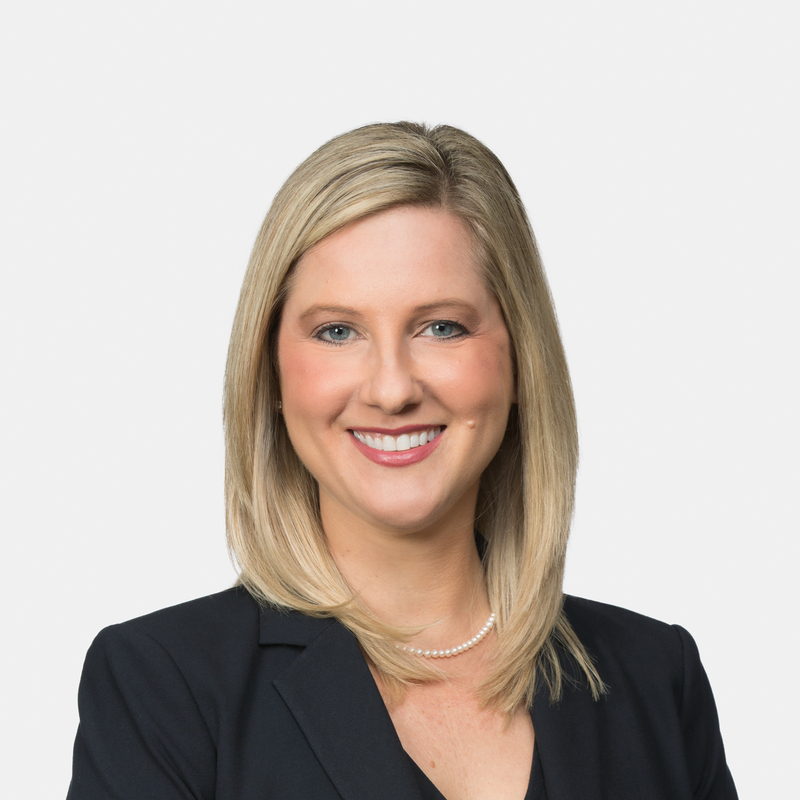 A former Florida Supreme Court law clerk and board certified by the Florida Bar in Appellate Practice, Carrie Ann Wozniak is a member of Akerman's Appellate Practice and devotes her practice to representing clients in appellate litigation at the state and federal levels, as well as commercial litigation. She also serves as general counsel to the Florida Bankers Association. Carrie Ann represents parties through the appellate process, including direct appeals, interlocutory appeals, and extraordinary writs. Her diverse appellate work ranges from appeals from class certification orders to representing state agencies in appeals involving public records and security exemption issues. She also frequently files amicus briefs on behalf of the banking sector and regularly consults with clients on banking issues. She has served as Vice Chair of the Fifth District Court of Appeal Judicial Nominating Commission via nomination by the Florida Bar and appointment by the Governor, and as a member of the Florida Bar’s Appellate Practice Section Executive Council, Appellate Rules Committee, and Appellate Practice Board Certification Committee. Represented a Florida city in an appeal concerning an order certifying a class of property owners in a tax constitutionality dispute. Represented Central Florida Regional Transportation Authority, d/b/a LYNX, a state transit agency in an appeal concerning the security exemptions application to bus security video and audio recordings. Represented a commercial landlord against a Fortune 500 tenant in multi-million dollar litigation involving issues of property maintenance and repair, property improvements, and holdover tenancy. Represented a commercial lender in a foreclosure of a franchise of a national hotel chain involving receivership and note sale issues. Represented a lender in an appeal over the admission of a deceased party's incomplete deposition and plea agreement and a bank's right to pierce the homestead exemption to impress a lien on real property that was purchased with funds embezzled from the bank by the husband real property owner. Represented a lender in a petition for writ of mandamus to the Florida Supreme Court after the appeal was dismissed by the Fourth District Court of Appeal. Represented a lender in an interlocutory appeal to the Fourth District Court of Appeal concerning the enforceability of a class waiver embedded within an arbitration clause. Represented a commercial tenant in an appeal from a final summary judgment in a dispute concerning zoning issues. Represented a national hotel chain in responding to a petition for writ of certiorari in the First District Court of Appeal. Represented a lender in a petition for writ of certiorari to the Second District Court of Appeal concerning the discovery of confidential trade secret information. Represented a lender in an appeal of a payment order entered pending foreclosure of a commercial building. Represented various lenders in appeals brought from final judgments of foreclosure. Represented a special servicer in an appeal concerning standing to bring a foreclosure action. Represented a father in an interlocutory appeal concerning a violation of due process in proceedings determining father's visitation rights with terminally-ill child. Represented a home builder in an appeal against a shareholder of the home builder company concerning an attorneys' fees award in a breach of settlement agreement suit. Represented a national restaurant chain in an appeal over a denial of class certification concerning wage and hour claims of waitresses and bartenders. Represented a grocery chain in petitions for writ of certiorari concerning discovery orders in personal injury lawsuits. Represented a banking association in drafting and filing amicus briefs in various appeals concerning banking issues in the Florida Supreme Court and other appellate courts. Represented a transportation company in an appeal from a judgment on trademark infringement and deceptive trade practices claims. Represented a developer in an appeal concerning re-zoning of land and due process rights in connection with a city's approval process. Represented a home builder in an appeal concerning homebuyers' rescission claims based on alleged mutual mistake of contract. Represented a commercial landlord in an eviction action involving abandoned personalty and distress for rent issues. Represented a commercial landlord in a landlord/tenant dispute involving the tenant's failure to pay rent and repair issues. Represented a lender in defense of numerous counterclaims alleged by a homebuilder concerning equitable liens on undisbursed construction loan proceeds. Represented a lender in various multi-million dollar commercial foreclosures including hotels, restaurants, and office buildings as collateral. Orlando Business Journal 2014, Recognized as one of the "40 Under 40"